I'm the mother of two interesting redheads and the wife of a computer coding cyclist. I live in Virginia in a green house. 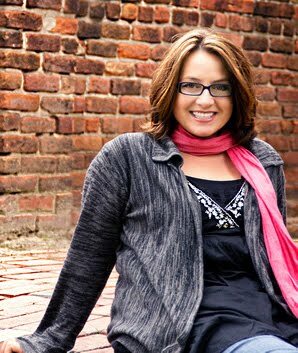 I write fiction, drive my children around, ride my horse, and read books. I also knit and sew but I draw the line at baking. Our children are homeschooled. 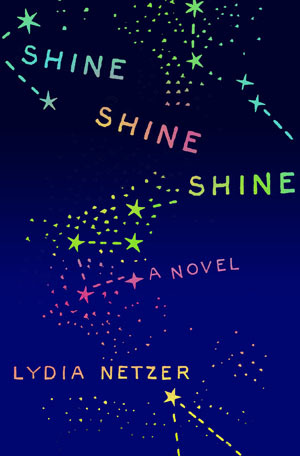 My first novel, Shine Shine Shine, was published by St. Martin's Press in 2012. It was a NYT Notable Book, a finalist for the LA Times Book Prize, and a Target Book Club Pick. My second novel, How to Tell Toledo From the Night Sky, is coming out in July of 2014.